Judah had been doomed long ago. The old king Manasseh had lead the nation away from God and into heinous idolatry, including human sacrifice (2 Chr 33:9). Manasseh’s son only made it worse (2 Chr 33:22–23). God had shown mercy during those days, but although He is slow to anger, He does not let the guilty go unpunished. God is about to bring everything to an end (Zep 2:2). The day of the Lord is coming to Judah, and it’s a terrible day for those who have put God to the test all these years. The judgment doesn’t stop at Judah—the whole world will be consumed. Zephaniah tells the people that the nations of the world cannot stand: Moab, Ammon, Ethiopia, and especially Assyria. All nations will know that He is God, and “He will make a complete end, indeed a terrifying one, of all the inhabitants of the earth” (Zep 1:18). But Zephaniah doesn’t end the message there. 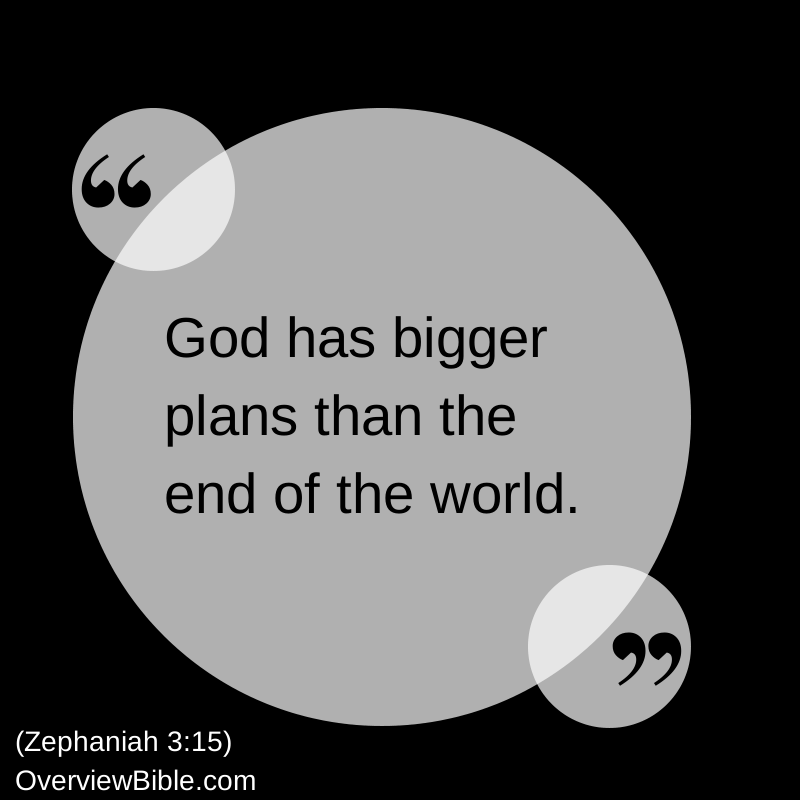 God has bigger plans than the end of the world. God will remove all things, yes, but then He will restore all things. And the restoration doesn’t stop at Judah. God will bring about a time when all the nations will call on the name of the Lord. Judah, Israel, the nations, and the Lord will dwell together in peace, justice, and joy. See more Bible verse art. Drawing by Laura Kranz. 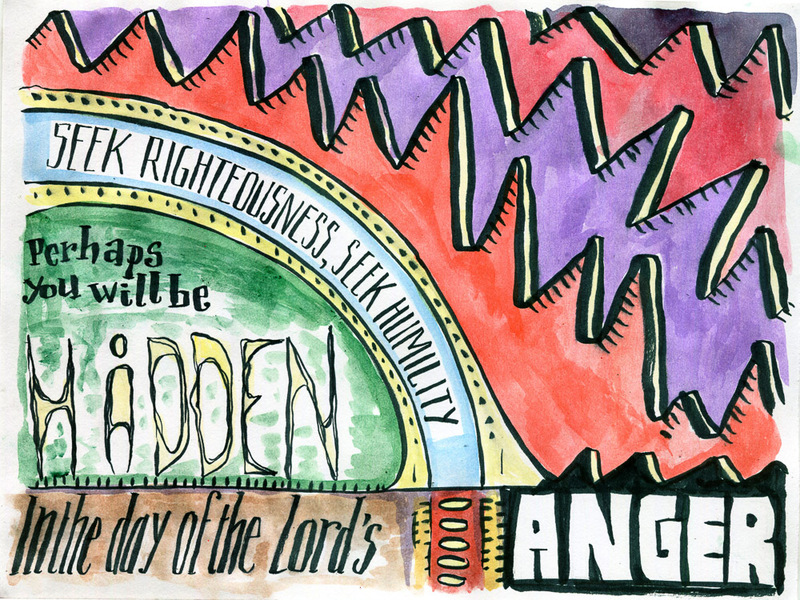 Zephaniah is the ninth of the Minor Prophets, the last 12 books of the Old Testament. When God had a message for the people, He spoke through the prophets. His word came in visions, oracles, dreams, parables, and the like. The man Zephaniah has an interesting pedigree: he traces his lineage back to a man named Hezekiah. 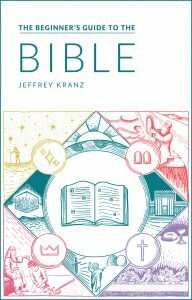 We’re not sure whether or not this is the same person as King Hezekiah, who initiated reform, transcribed much of the Proverbs, and was remembered long afterward for following God (2 Ki 19:5). Zephaniah was probably a contemporary of Habakkuk, Nahum, and Jeremiah. His warnings seem to better resonate with the next generation of Judah. After Josiah dies in battle, his sons take the throne for 22 years. They disobey the Lord, they stir up trouble with Babylon, and they disregard the prophet Jeremiah (Jer 36:27–29; 37:1–2). Plus, the priests and citizens defile God’s temple (2 Chr 36:14). In light of this, Zephaniah’s message makes sense. The punishment that he foretells plays out in the books of Kings, Chronicles and Jeremiah. Like the book of Joel, Zephaniah takes a “bad news first” approach: he begins with the coming destruction of Jerusalem, discusses the downfall and restoration of the outside nations, and finishes with the promise that Judah and Israel will be restored.